By now I'm sure you'll know that I'm a big fan of the products stocked at Saucy Sweethearts. Everything I have tried has been of the highest quality and, as I'm sure you can imagine, there's so much I want from there now. 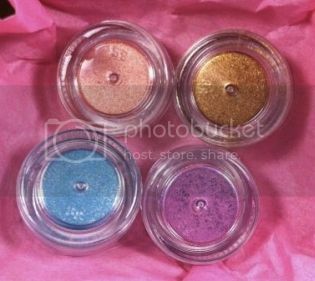 The Rockabetty Mineral Eyeshadow Spring Vintage Carousel Collection has four beautifully coloured mineral eyeshadows. Two of them aren't colours I've used much before but there's no time like the present, right? Everything I check out the Saucy Sweethearts online store I have to have a look at the collection. At $35.00 for the four (equating to $8.75 each) it's a total bargain and, to be honest, I don't know why I don't own it already! 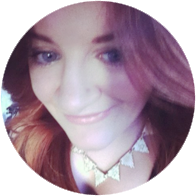 Have you checked out the Saucy Sweethearts store recently and seen something you liked? 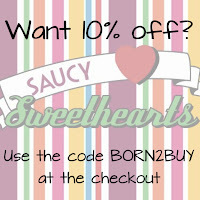 Get 10% off by using the code BORN2BUY at the checkout! 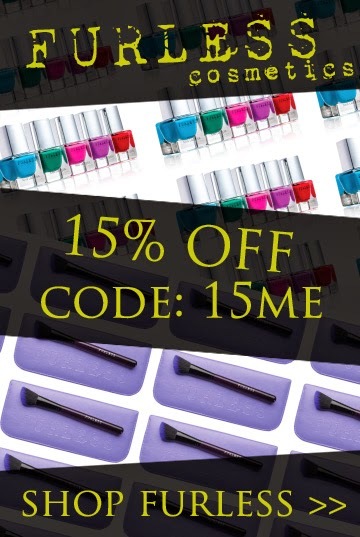 What have you added to your shopping list this Wednesday, beauty products or otherwise? 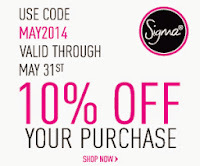 What's #1 on your shopping list?